This is our hope for you, Methodist brethren of 2066: That our common heritage in Wesley may, as he himself always recommended, be placed in ‘catholic spirit,’ at the service of all Christians. If the Methodist Church in a hundred years matures into union with a larger ecumenical family, we rejoice in this fulfillment of our heritage. In this way the Wesleyan spirit shall enliven the whole. I am certainly not against ecumenism or working towards greater unity within the Body of Christ. But this does seem to be a different focus than the stated goal of early Methodism to “reform the nation, particularly the church, and to spread scriptural holiness.” It would be great if our efforts to spread scriptural holiness were to lead to greater unity in the church. But, I would rather Methodists in 2066 be more effective at spreading scriptural holiness than they were in 1966 – or are now – than simply becoming a part of a super-mainline denomination that is primarily united by a willingness to spread nominal Christianity, rather than holiness. Great thinking, Kevin! I would be really happy if Methodists would simply rediscover the Wesleyan meaning of holiness of heart and life! That is, without the mistakes of the radical pentecostal movement whom I think Wesley would call “enthusiasm”…or the mistakes of the early 19th Century holiness movement that focused almost entirely on external behaviors rather than Wesley’s primary emphasis on “perfect love”. Keep up the good work, Kevin! You have a great blog that keeps us all thinking! I do think much could be accomplished in the work of the kingdom if we got away from our denominational loyalties and focused on our allegiance to the kingdom. After all, didn’t Mr. Wesley say that Methodism is nothing but real Christianity? However, I’m in complete agreement with you, that I would hate if we became a super mainline denomination not only for the sake of nominal Christianity, but for mere survival as well. Matt – Thanks for stopping by. How are things going in OKC? If not before then, I hope to see you at Annual Conference. 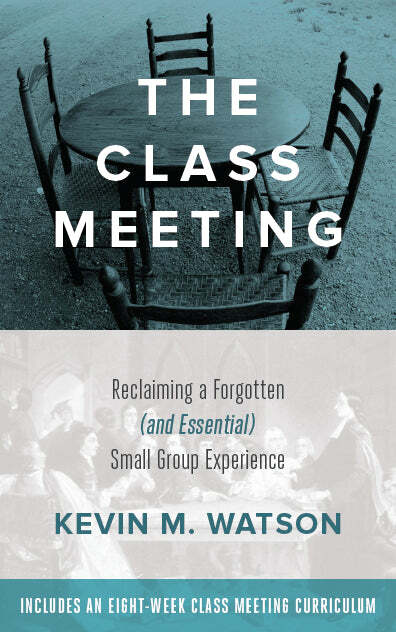 Gary – I am looking forward to doing more reading in the two “mistakes” that you point to this semester in my independent study on American Methodism. Dan – You are of course absolutely right that Wesley thought Methodism was nothing more than real Christianity. 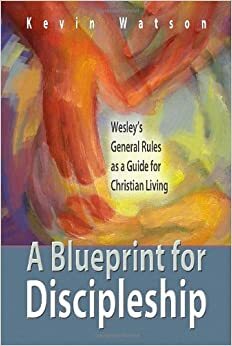 I also agree that the point is not to make disciples of Wesley or to make Methodists, but to make disciples of Jesus Christ – and I agree with Wesley and the early Methodists that holiness was key to true discipleship.